Individual counseling gets a chance to get to the deeper meaning of your situation. 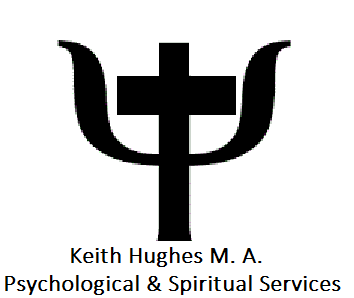 I work from a few different approaches: C.B.T ( Cognitive Behavioral Therapy) model; from a Spiritual and Biblical perspective; and a form of Motivational Interviewing. Mostly, while working with me, many people have reflected, ” I never saw it that way” which was a refreshing view on their situation. That is one of the best things I can hear, is how someone has a new way of seeing, believing and coping in life. The therapy session is typically 50 minutes; may vary due to the need at the moment.